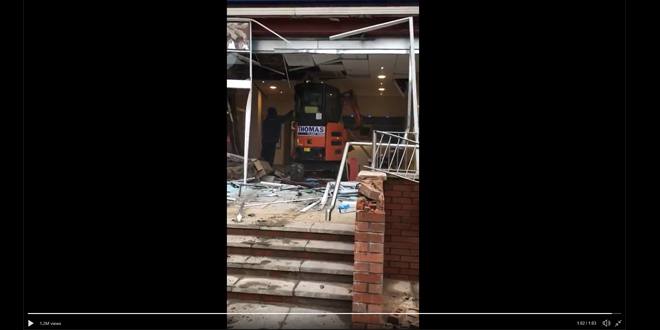 A video had gone viral which appears to show a tradesperson who was owed money from a job, using a digger to cause havoc at the hotel he was working at. The video tweeted by Joe Fearon (@joefblue), now was over 1.2million views. 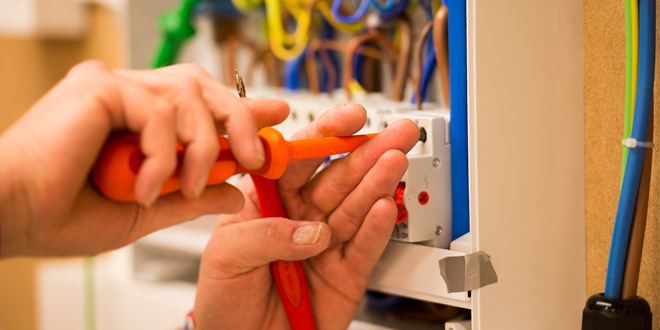 This is a particular pain point for tradespeople, with the Federation of Small Businesses (FSB) estimating that UK businesses are owed £55bn by late payers. What do you think of the video? Share you thoughts in the comments section below or share them on social media.